Ewam Choden is in the Sakya school, or Sakya-pa, one of the four schools in Tibetan Buddhism. The other schools are Nyingma-pa, Kagyu-pa and Gelug-pa, the school of His Holiness the Dalai Lama. His Holiness the 41st Sakya Trizin is the spiritual head of the Sakya school, and frequent visitor to Ewam Choden, the first Sakya center on the West Coast. 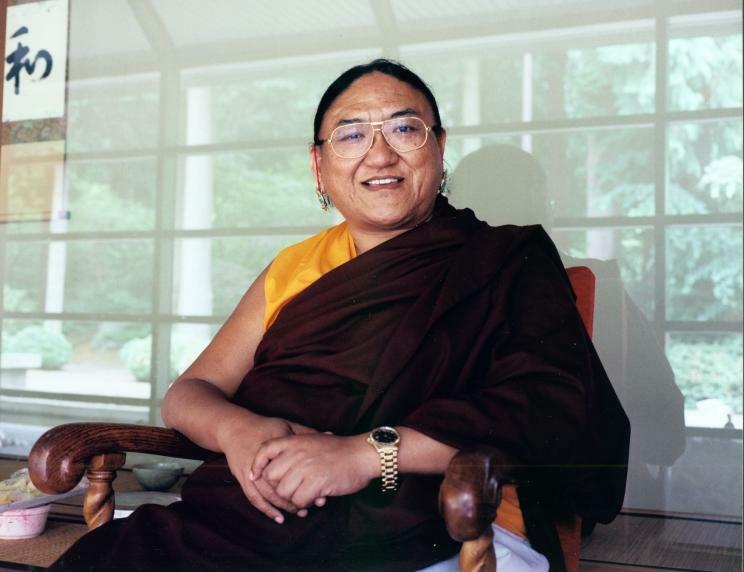 Lama Kunga Thartse Rinpoche’s has a long developed other Sanghas around the United States.